I’ve spent a lot of time today setting up some search engine optimization (SEO) for the digital marketing on my site. 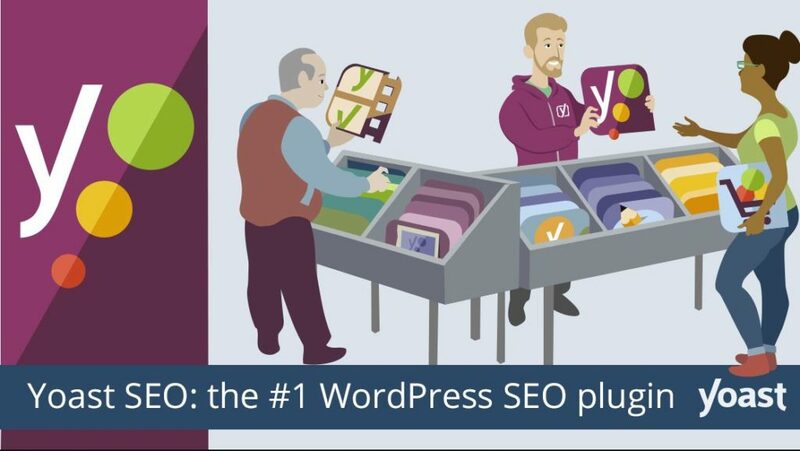 It’s another good reason for starting out on something simple like WordPress as a foundation for your site – as a lot of the SEO can be handled by a plugin working behind the scenes. But I’m sure templated sites (like Wix for example) probably have similar offerings. I’ve chosen to use Yoast – as it was recommended by a specialist I’m using for support – and it has millions of installs already out there. A few things in mind. Its likely that you will need to sign up to Google analytics – and probably the Google Search Console – first as the plugin will want access to them. I also found an excellent video on setting up Yoast SEO. Via Yoast I also discovered something I’d never heard of before – STOP WORDs. Which hinder the performance of your posts in search. Words like are, around, at, be, each, for, etc. See the link for a list. Stop Words are words which do not contain important significance to be used in Search Queries. Usually these words are filtered out from search queries because they return vast amount of unnecessary information. Some systems will merely ignore stop words where use of stop words in other systems will result in retrieving zero hits. Another great side feature is setting different metatags for social media posts. This is one of my favorite capabilities on Yoast. When you post a link to your content on Facebook, it pulls your snippet tag, page title, and the featured image you set in WordPress? But you probably don’t want to use your featured image on Facebook. Instead, it can set a graphic created just for Facebook, as well as a custom page title and snippet. You can do the same thing for Twitter, too! I’m going to do a podcast later today to talk about the process in more detail. Previous Post Ever wondered what "viewability"means?